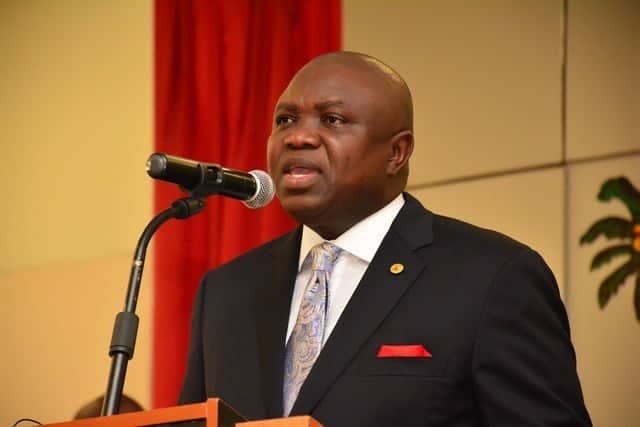 The Governor of Lagos State, Mr Akinwumi Ambode has once again re-emphasized the need for all public servants to keep improving their skills through effective training and retraining which will ensure sustenance of a modern, robust and effective public service. 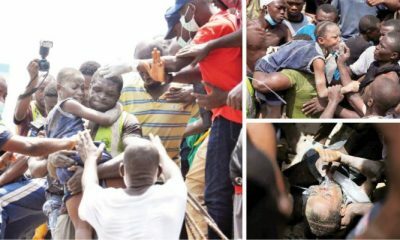 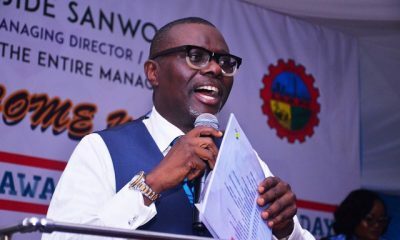 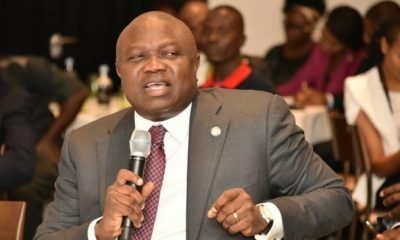 The Governor, who was Speaking during a two-day training for senior managers who will advise, implement government’s programmes tagged “High Impact Decision Making Programme For Directors in Lagos State Public Service,”said that as a responsible government, Lagos places premium on the establishment and maintenance of effective public service. 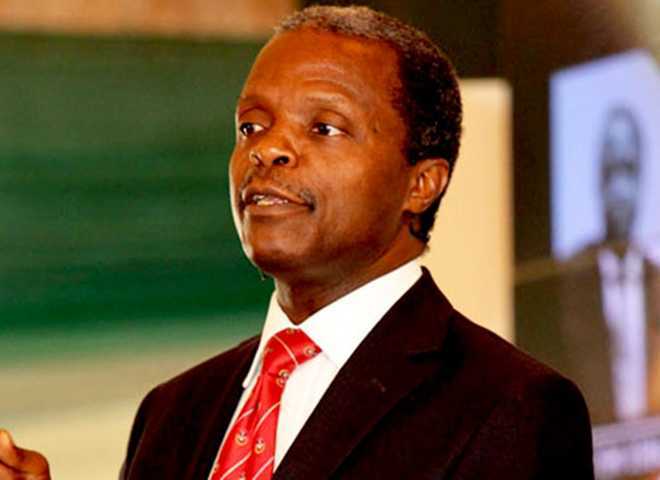 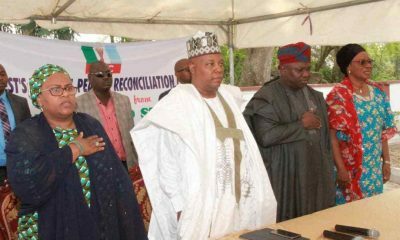 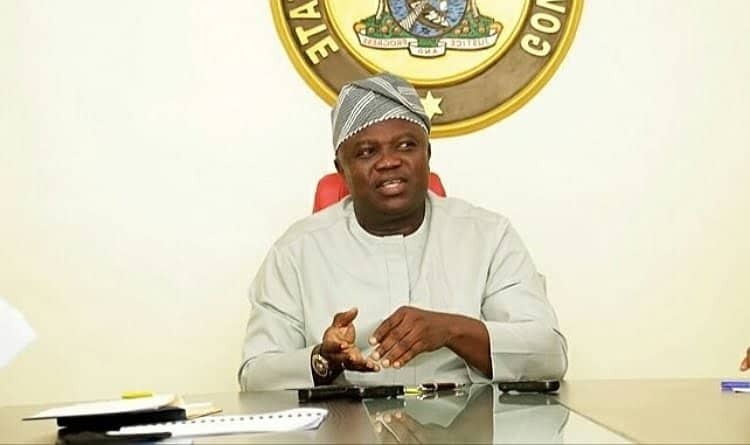 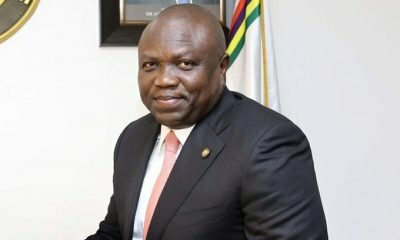 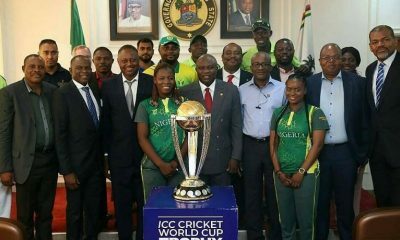 Oke, while emphasizing on the governor’s stance on training of public servants on the use of information technology, stated, “at the end of the day, they will be able to apply it to suit the specificity of Lagos state, so that Lagosians as a whole would be able to enjoy the dividends of democracy.